In the first of a new series, the UIAA explores the history, traditions and present activities of its global constellation of member federations. Celebrating its 125th anniversary on 8 October, the Mountain Club of South Africa (MCSA) – the UIAA’s only member federation in Africa – seemed a poignant place to start. Origins. A desire to explore and climb. with the desire that all should be able to find something of interest in their mountain rambles and at the same time of practical use to themselves and strangers. In August 1892 the first access issue arose when, at the instance of the Club, a question was asked in the House of Assembly (Parliament) whether the Government was aware that the paths leading to Table Mountain were being closed by purchasers of lands on the slopes of the mountain. 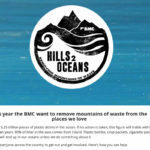 Since that time the difficulties of access to the mountain have mostly been resolved, by owners of properties on the slopes granting permission to members (if carrying a membership card) to pass through their grounds. Thus was resolved the first question of access that faced members and which – up until the present time – remains an issue that confronts The Mountain Club on a fairly regular basis! Since those early years, the Club has expanded on a federal basis with Sections throughout South Africa on a generally provincial level. 1893 saw the formation of sections at Worcester and Stellenbosch. Since then 11 more Sections, geographically spread throughout South Africa and one in Namibia, were formed – the youngest being formed in 2005. 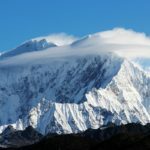 · Promote the study of mountains and their environments, the preservation of historical and archaeological sites thereon and the dissemination of information on mountains and mountaineering. While there are many highlights in the long history of the MCSA, one of the most outstanding has to be the Club’s Search and Rescue activities, a duty accepted by the Club since its inception. The first stretcher was purchased in 1802 and installed in the Ranger’s cottage on Table Mountain. 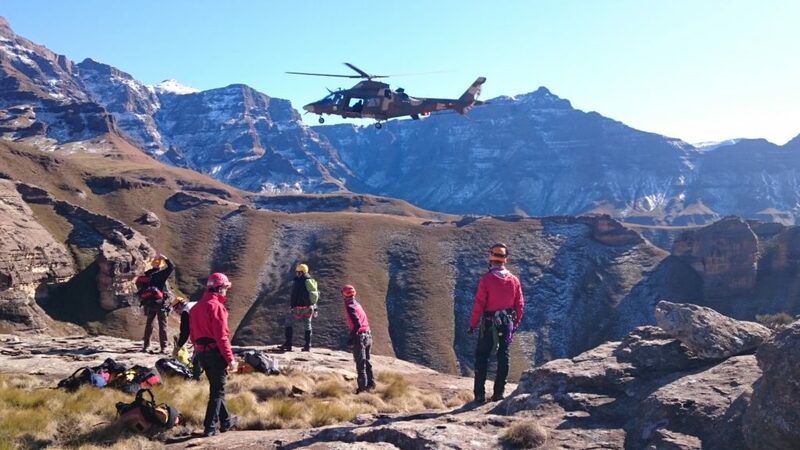 Rescues have been carried out since 1895 when a young lady, seriously hurt, was carried off the mountain. In these modern times, in common with the rest of the world, rescues are unfortunately a regular occurrence. This is notably the case in Cape Town where the ease of access to Table Mountain leads a lot of tourists to get themselves in trouble! 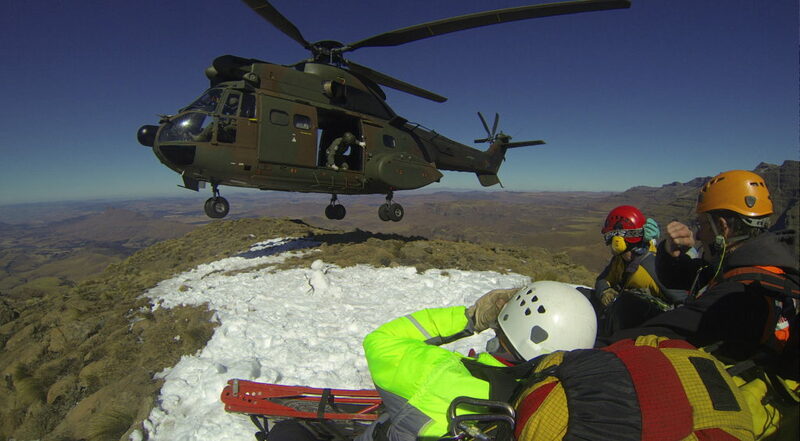 Rescue teams are active all over the country and cooperation with many government organisations is a constant theme – the air force, civil aviation and provincial authorities, etc. 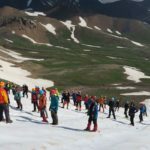 In common with many other mountaineering clubs around the world, the MCSA is having to change in order to cater to the modern world and its apparent insistence on instant gratification! While the average age had crept up to somewhat alarming heights, recent changes have brought an influx of younger members and the Club’s activities have changed accordingly. 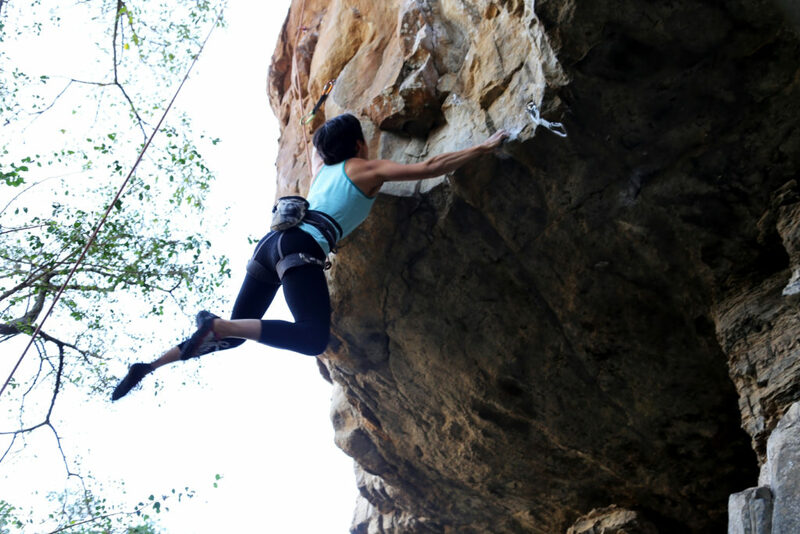 Whereas in the past, mountain walking and “adventure climbing” predominated, sport climbing and bouldering (and competition climbing) have become important activities. South Africa is blessed with an abundance of climbable rock and has become something of a mecca for rock climbers. 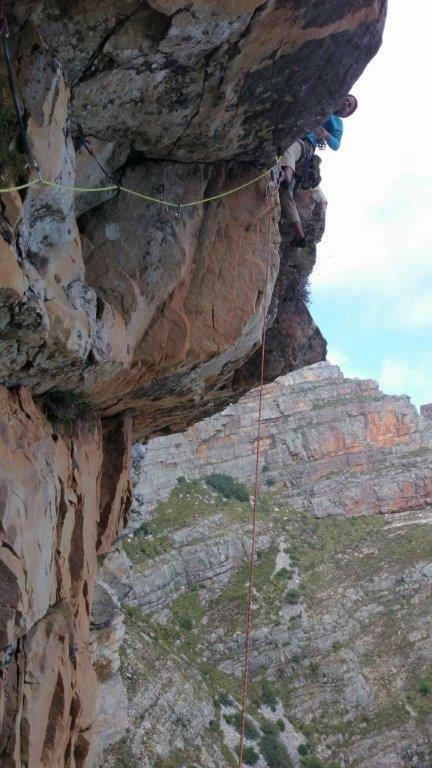 Many areas of the country have world class rock climbing with the Cape and Gauteng perhaps being the major centres. 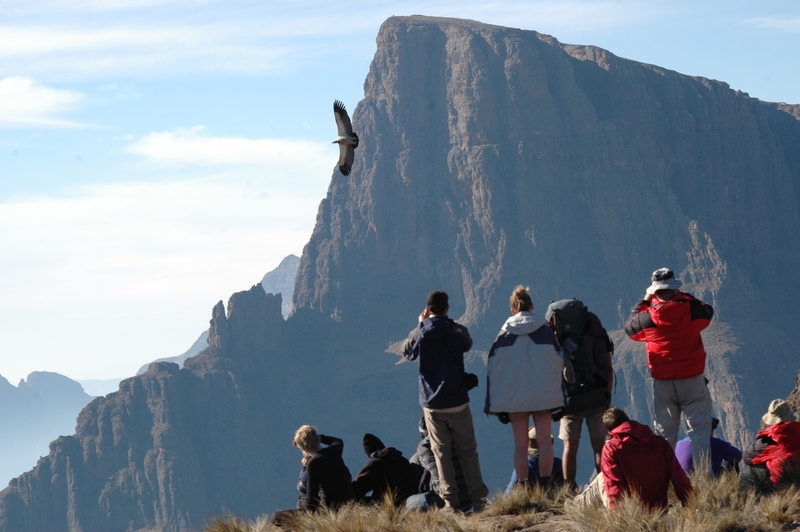 Mountain adventures in the Drakensberg are also very popular and give a flavour of the high mountains. Mountain activities in general are becoming more popular in the country and this is a trend which is being embraced by the MCSA. It is particularly the case as South Africa is a developing nation with a large “previously disadvantaged” segment of the population. 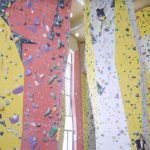 Due to the economic pressures they face, this segment has not yet embraced mountaineering as a leisure activity but this is also changing and the Club is at the forefront of efforts to “bring the mountains to the people” as it were! Additionally, there is a recent initiative to create more contact with other mountaineering clubs on the African continent. 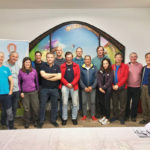 The MCSA, currently by default, the continental representative on the UIAA Management Committee, will be bringing various proposals to the UIAA General Assembly in Brixen in October. As a corollary to the above, the Club’s “Outreach Programmes” is assisting young people from the disadvataged communities to be able to get out into the mountains and learn to appreciate what they have to offer – physically, mentally and spritually. In this we are cooperating with the Department of Sport and Recreation who are assiting the Club with additional funding for which we are extremely grateful! Undoubtedly the attractions for climbers and mountaineers visiting South Africa include the really high class rock climbing (of all types and grades) and the overall adventure of the African bush for hiking and peak bagging. · the hosting of ICAR Medical Commission Meeting in Cape Town, which culminated in delegates attending the Annual 125th Anniversary Dinner, at which Dr Xavier Ledoux (ICAR) was the keynote speaker. · the Annual National Meet to be held in the Cape Cederberg Mountains from 30 September to 9 October. · a national expedition to Patagonia – traditionally a happy hunting ground for South African mountaineers. And not the least, as the actual 125th birthday is on 8 October 2016, members, friends and the public have been invited to join us in climbing at least 125 peaks and/or rock routes during the period 1 to 16 October 2016. As our President will be in Brixen over that period, one of the peaks will be in the Dolomites! In a developing country such as South Africa, constant efforts for the conservation of protected areas are necessary, e.g. Drakensberg World Heritage Site – a proposed cableway, the Magaliesberg (building of hotel within the Protected Natural Environment Area), etc. And all this within the context of developing the economy for the benefit of the whole country. In closing, members of the MCSA have served on various UIAA Commissions for a number of years – these include: Access, Expeditions Working Group, Medical, Mountain Protection; Safety and Youth, and a more recent appointment of a corresponding member on the Legal Experts Working Group. We invite climbers and mountaineers from all parts of the globe to join us in celebrating our 125th Annivesary – preferably by visiting South Africa to climb! The MCSA has been a UIAA member since 1995.